What makes an emerging artist stand out from the pack when there are hundreds of thousands of producers and DJ’s worldwide, some with great skill and others without? We feel that ingenuity, authenticity, personality, and technical skill are some key ingredients. ZEKE BEATS delivers on all of these things while perfectly straddling between being an amazing DJ and an amazing producer. 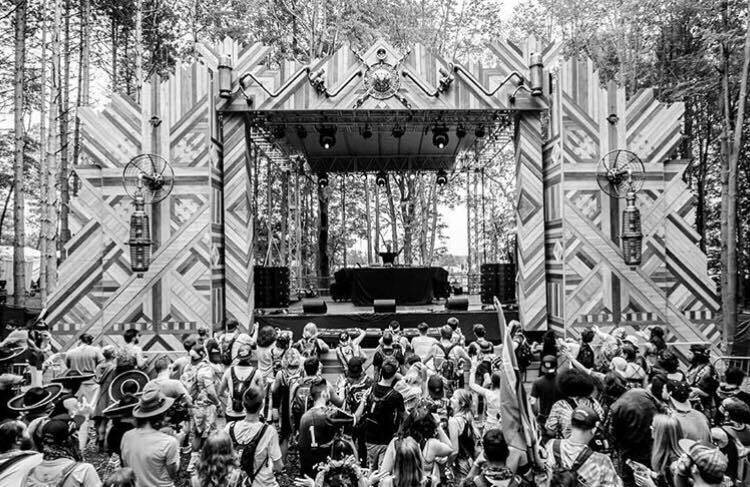 Experimental bass music is now on a huge rise and ZEKE BEATS is staying ahead of the game testified by his recent collabs with EPROM and features on Noisia radio. He takes things a step further by incorporating turntablism and scratching into his live routines, something that is very rare to see these days on a live stage. There is big excitement to see where things go from here but the future looks promising as he joins Minnesota for his east coast tour this fall hitting major venues like U Street Music Hall in DC, Canal Club in Richmond, and District N9ne in Philadelphia. He’ll also be featured on Nightmare Festival on October 27th along with other all star acts like Noisia, Figure, Badklaat, Charlesthefirst, and Chee. Take a listen to ZEKE BEATS below as well as check our some of his live routines.